Live close to everything downtown Ann Arbor has to offer. 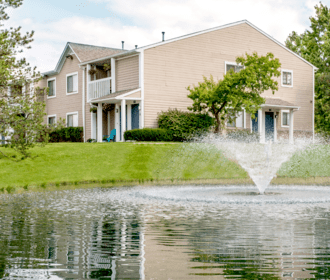 Welcome to Arbor Knoll Apartments! Our community features one and two-bedroom apartment homes and amenities that meet a wide range of tastes and needs including private exterior entrances, a variety of different layouts and storage options, deluxe appliance packages, covered parking and so much more! Enjoy our community amenities including our fully equipped fitness center, pool and spa. We are also a pet friendly community! 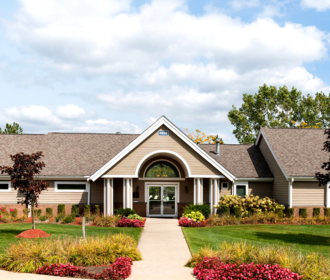 Arbor Knoll is conveniently located south of Ann Arbor and a five-minute drive from US-23, I-94 and M-14. 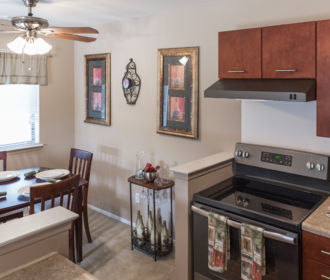 If you're looking for a comfortable and worry-free apartment home visit us for a tour, just call our professional leasing staff today and we will be happy to show you around!